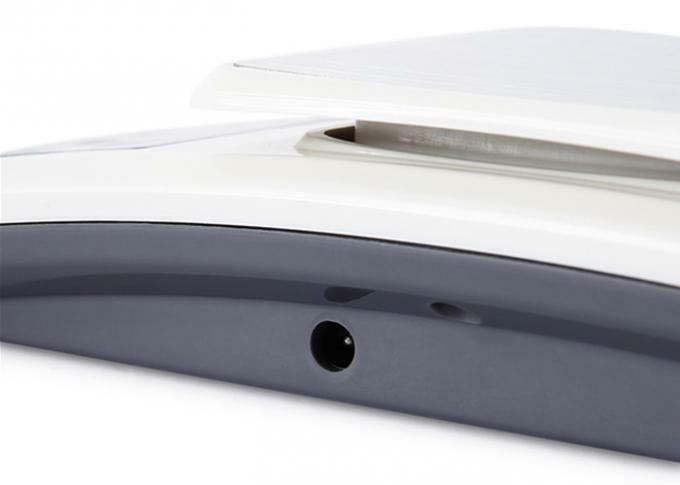 What is this digital kitchen scale features ? 1 . 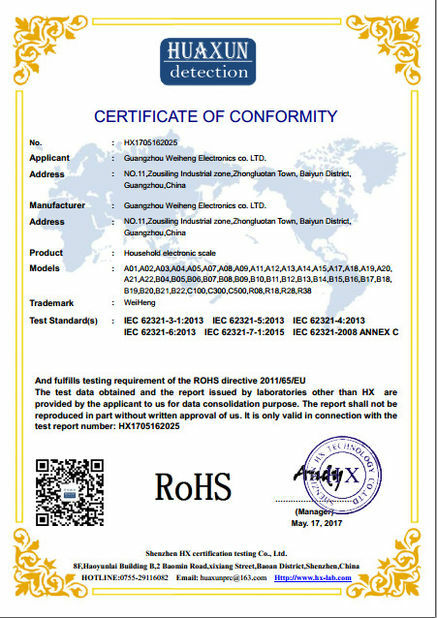 Excellent quality and accurate weight. 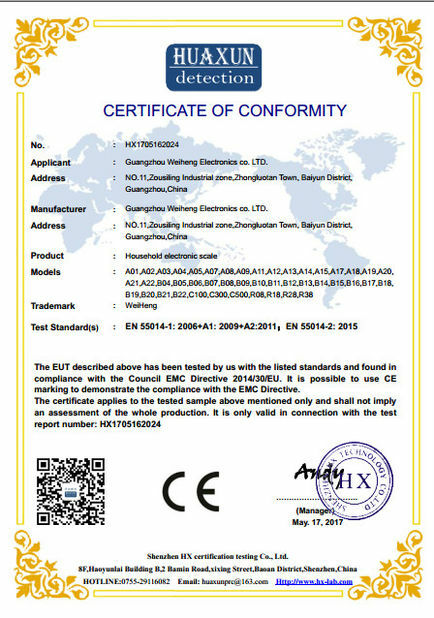 3 kg capacity with 0.1 g readability. 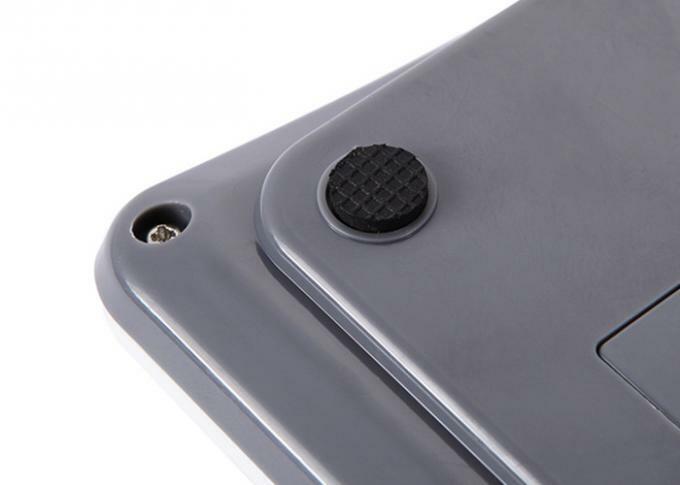 Ultra-compact design & light weight, and easy to carry,beautiful design. 2 . Tare Function, ,you would weight some liquid or flour in the bowl or pan. more conveniently and easily. 3 . Button: ON / UNIT / PCS / Tare. 1 key control the scale's function,simper. 4 . 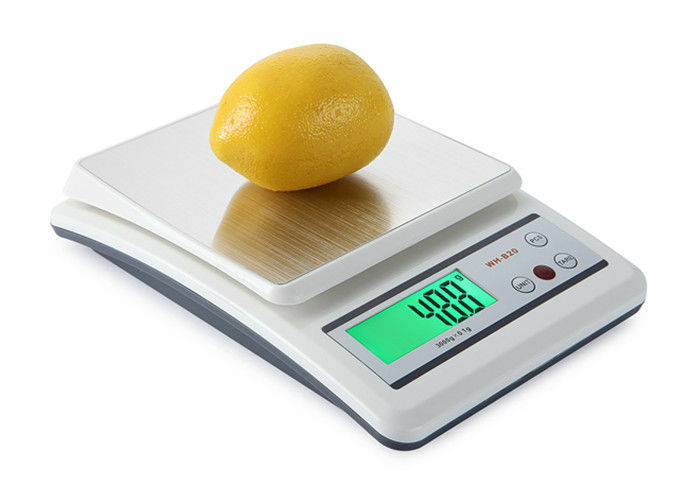 Capacity / Graduation : 3 KG / 0.1 g. this scale max capacity can reach 3000g,11 lbs.can meet most of household use. Another choice is 10 kg ,1 g or 1 kg, 0.1 g.
5 . Units conversion : g / lb / oz. three scale unit for choice. you could choice which one you like. remove the battery and replace a new one. to us. The stainless steel platform is early to clean up and looking nice. 8 . Big LCD display function. 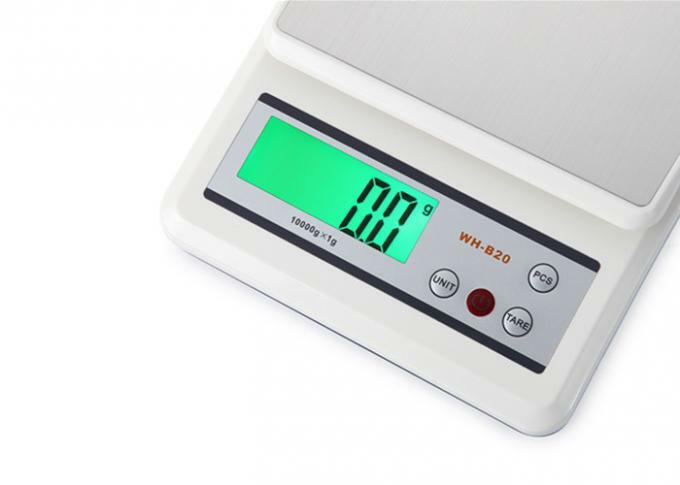 This scale come with the white color backlight, you could read out the weight value even in weak light condition. 10 . With 2 way for power. 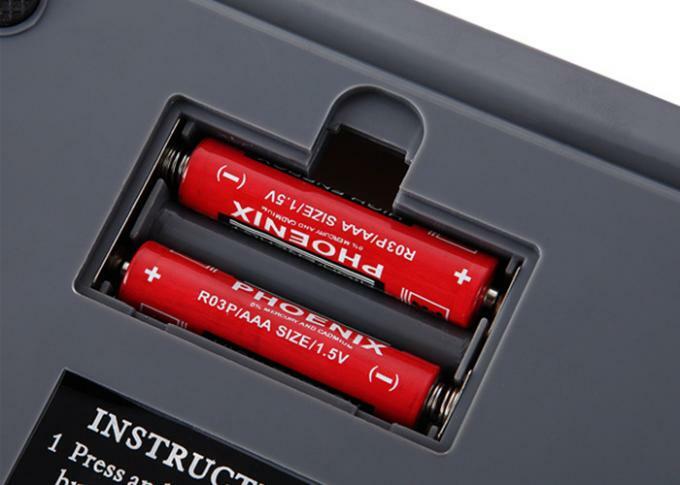 2 piece AAA bateery or adpat with 3-6 v charger.more conveniently. 11 . Stainless steel platform. 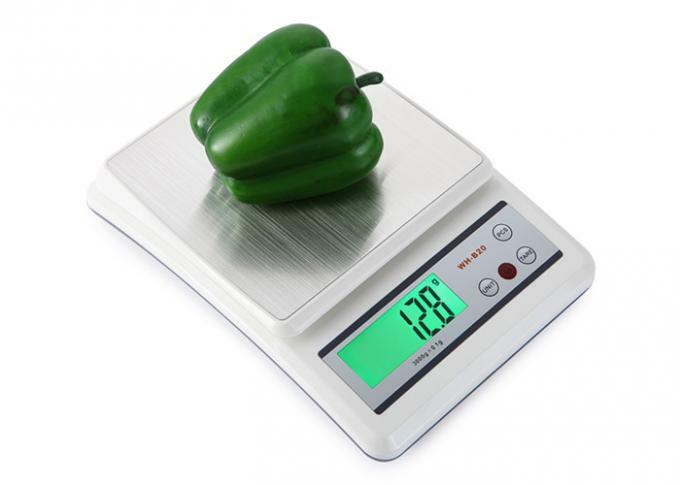 this digital kitchen scale design with stainless steel platform, is more nice and very stable. Where can use this electronic kitchen scale ?